South Korean celebrity Lee Kwang-soo will visit HCMC this month to promote his new film and attend charity events. 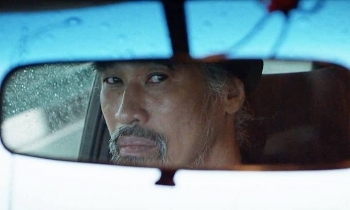 Vietnamese film “Infill and Full set” by Dao Duc Hai won the Best UK Drama award of the recent 2019 Oxford International Short Film Festival (OXISFF). 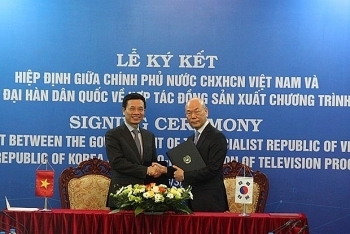 Minister of Information and Communications Nguyen Manh Hung and Chairman of the Korea Communications Commission Lee Hyo-seong signed a government-level cooperation agreement in Hanoi on March 26 on the co-production of television programs. 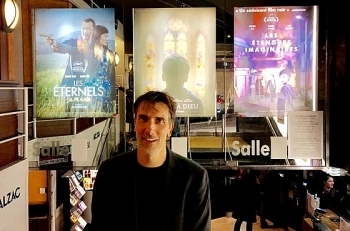 Vietnamese documentary film ‘L’Orpheninat’ by French director Matthieu Haag, was screened in Paris, France, on March 19. 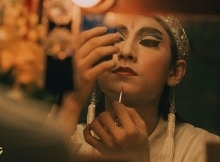 Be Nguyen Minh Anh has won the Best Director award for Duong Mat (Wayless) at Filmapalooza, an annual award of the 48 Hour Film Project. 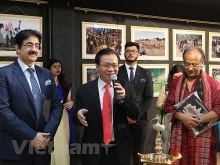 Overseas Vietnamese director Leon Le and his movie “Song Lang” have been honoured at the third edition of the Sharm El-Sheikh Asian Film Festival (SAFF). 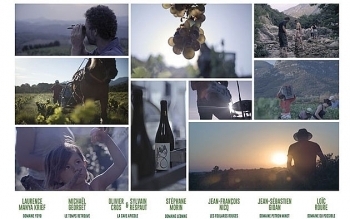 French gastronomy will come into the spotlight along with the screenings of documentary and feature films by young French directors during a film month scheduled for March 12-27 in Hanoi. 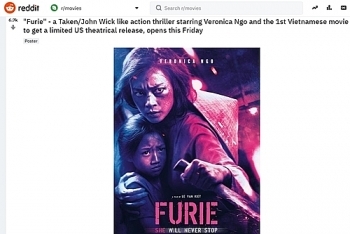 The action movie “Hai Phuong” (Furie) starring Ngo Thanh Van has won acclaim from audiences and international movie experts. 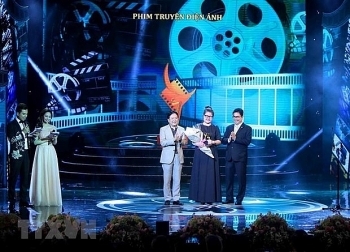 A seminar titled “Convergence of ASEAN Diversity through Film Culture” was held by Blue Productions and the ASEAN International Film Festival and Awards (AIFFA) at Hoa Sen University in HCMC on February 19, the Vietnam News Agency reports. 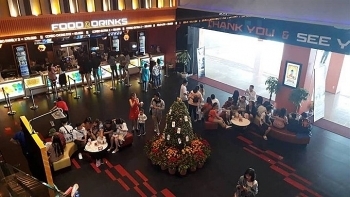 Private film companies in HCM City sunk large amounts of money into movies for release during the Tết (Lunar New Year) holiday with high ticket sales, while theatres saw less crowds.